SunTouch Tape mat measures 10-ft x 2 ft. It has voltage rating of 120-Volts and current rating of 2-Amps. Tape mat offers coverage area of 20-Sq-ft. 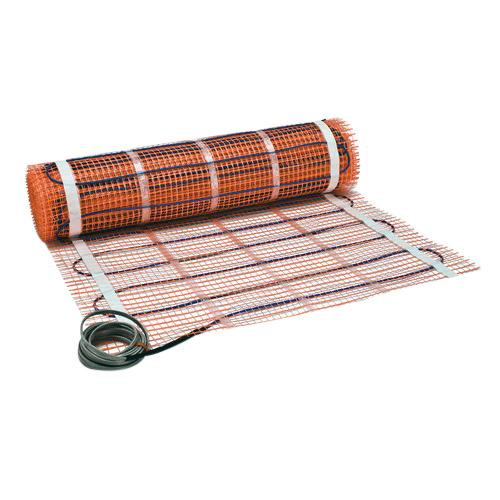 It is perfect for radiant heat applications.